A THREE DOUBLE BEDROOM SECOND FLOOR APARTMENT WITH STUNNING DUAL ASPECT VIEWS ACROSS FROM FISTRAL BEACH AND CRANTOCK HILLSIDE. 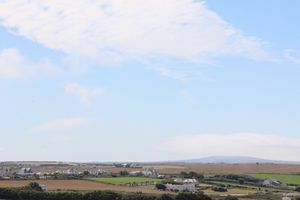 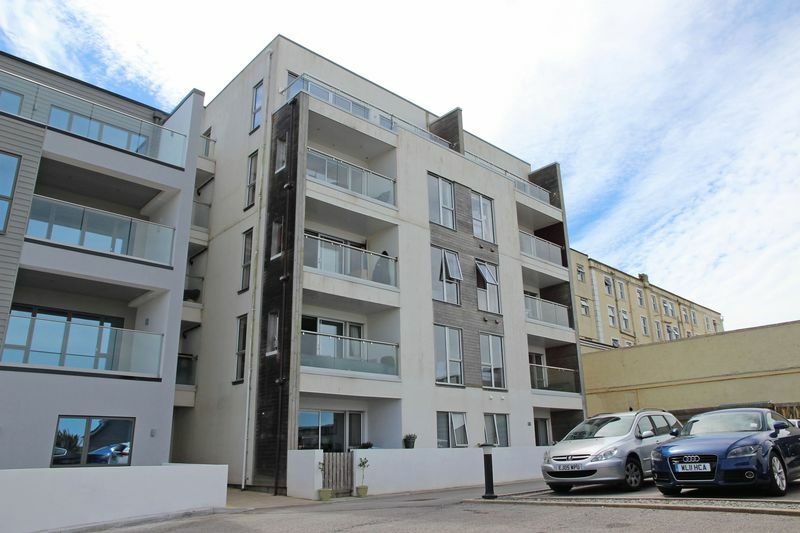 This is a fantastic opportunity to buy a superb three double bedroom apartment in the popular location of Pentire Avenue with dual aspect views across the world renowned Fistral beach and Crantock countryside. 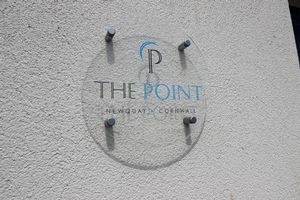 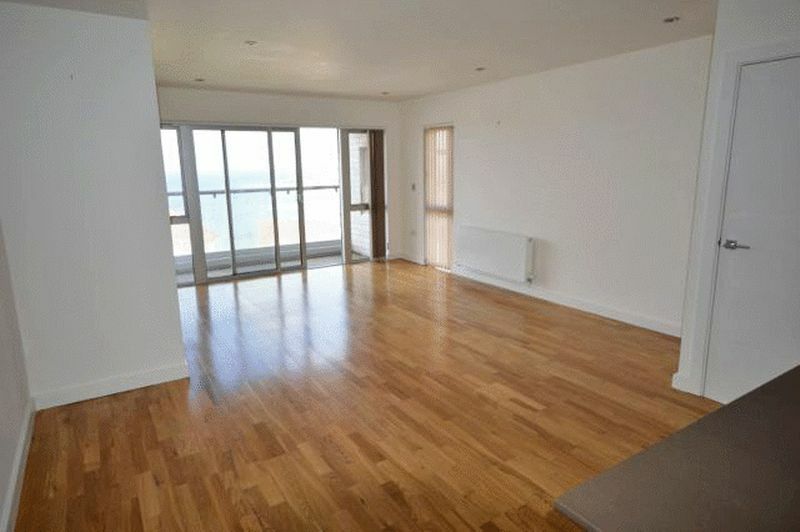 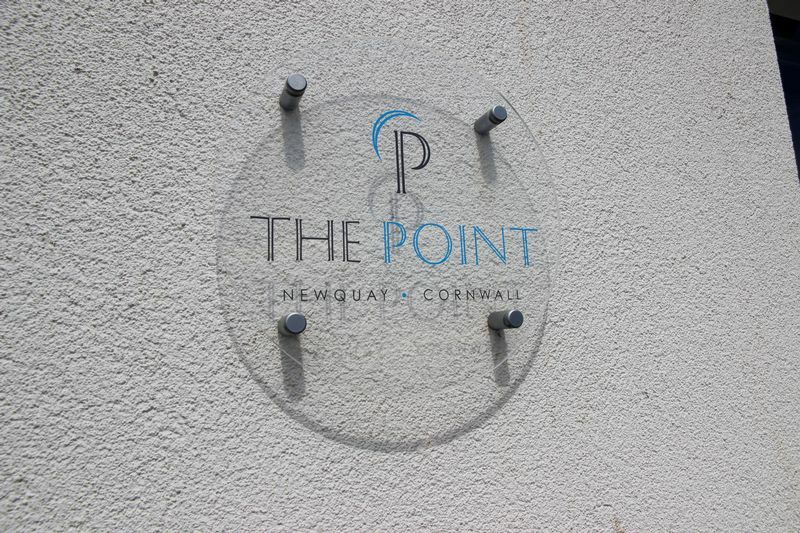 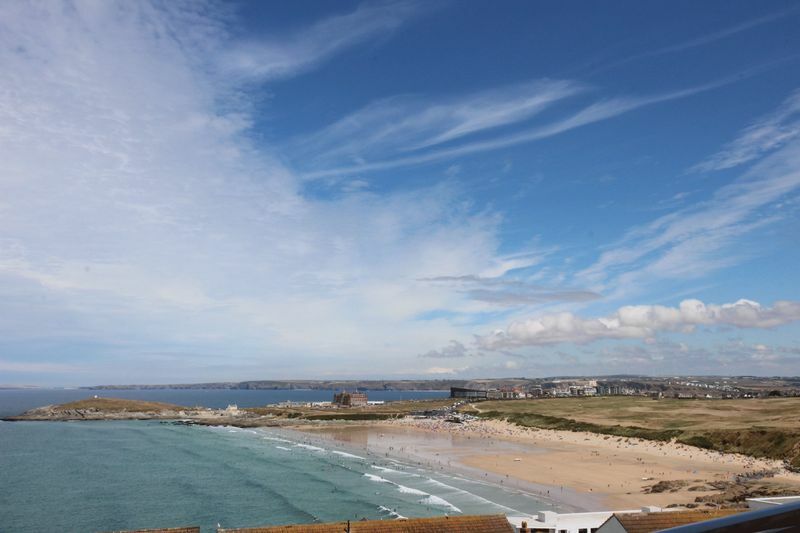 9 The Point is a second floor, three double bedroomed apartment, with open plan kitchen/diner/lounge opening onto a large decked balcony with panoramic views over Fistral beach and the coastline beyond. The property comprises of an entrance hall to the open plan Lounge dining room and kitchen which features an integrated fridge/freezer, dishwasher, oven and ceramic hob. 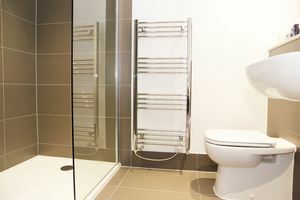 Off the hallway is a good sized family bathroom with a good quality white bathroom suite including bath with shower over and chrome heated towel rail. 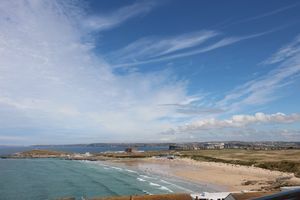 The master bedroom is generously sized with en-suite bathroom featuring a walk in shower, partly tiled walls and floors, heated towel rail and wash hand basin with the added benefit of an enclosed balcony and views over Fistral beach. 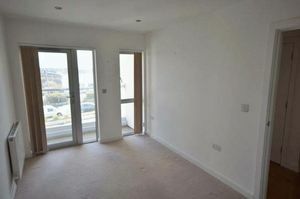 There are two further double bedrooms, one with southerly facing balcony and views towards the Crantock hillside. 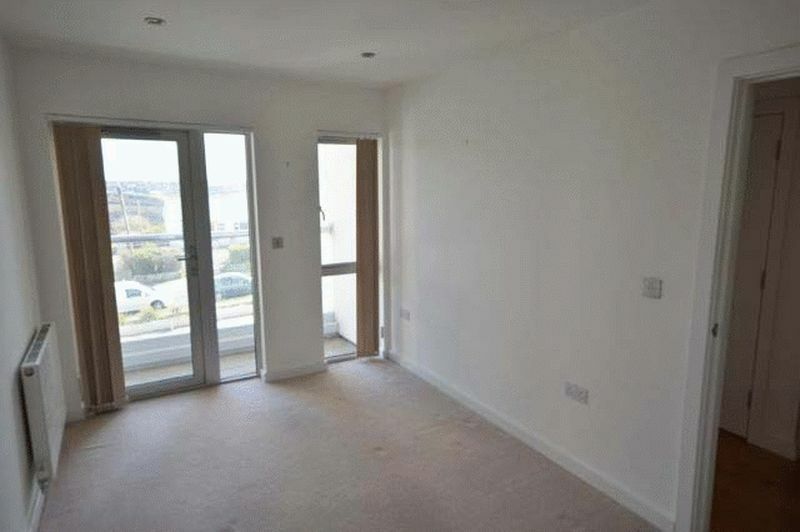 Outside features 1 allocated storage shed, outside tap and shower, keyless door entry system, allocated parking to the back of the building and communal lighting for all walkways. 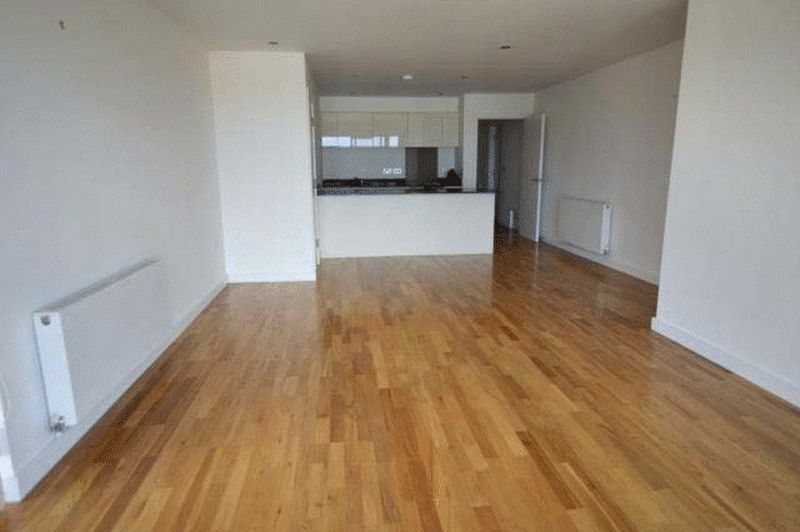 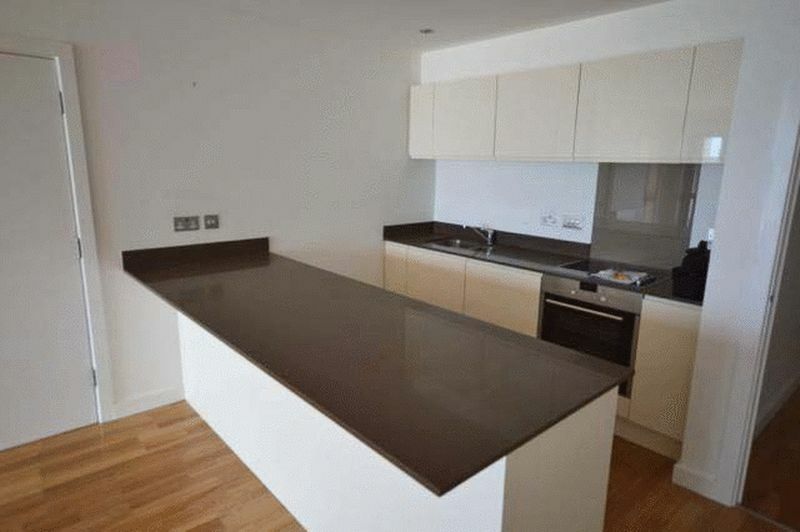 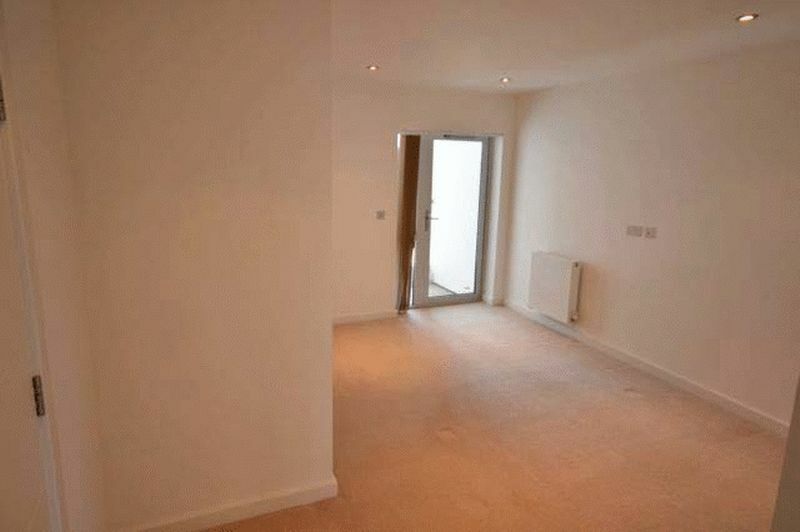 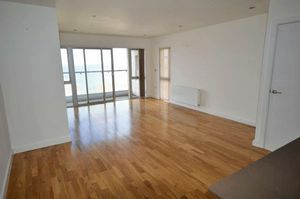 To summarise this is a well-proportioned 2nd floor apartment catering to all needs from residential living to holiday letting. 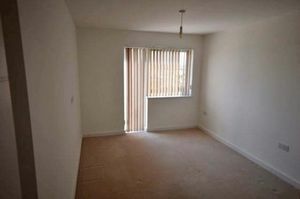 Agents Note: Ground Rent: £350 per annum. Service Charge: approximately £1565 per annum. 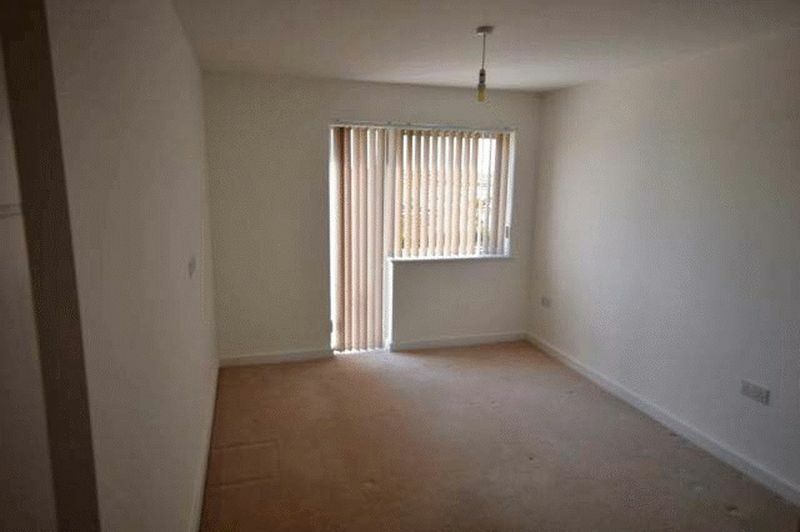 CHAIN FREE SALE, VIEWING HIGHLY RECOMMENDED.